Having a sprinkler system is an excellent and efficient way to maintain your yard. But installing a sprinkler system can be a complicated process depending on your landscaping needs. 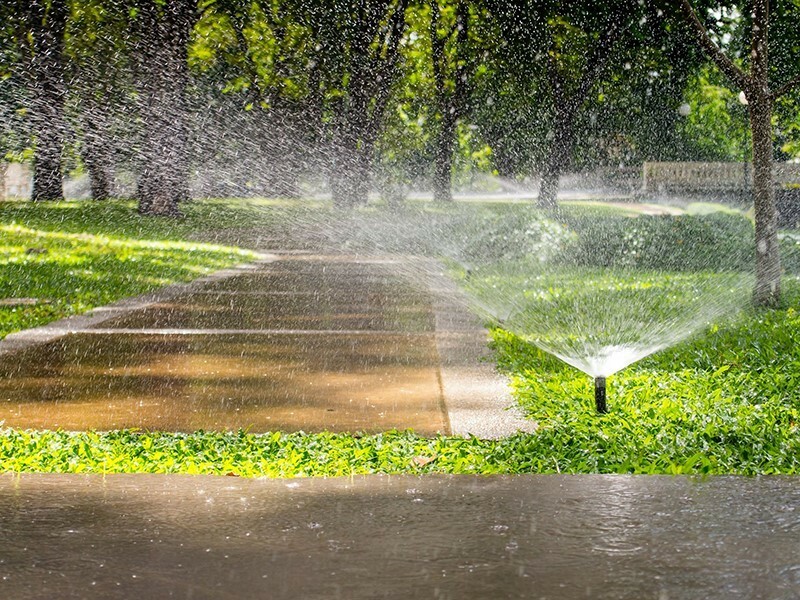 Whether you’ve attempted to install it yourself or hired a professional, there are some common sprinkler system irrigation mistakes that may arise and create problems if you or the professional doesn’t have proper irrigation training or a complete grasp of irrigation knowledge. The pipe trenches are too deep or too shallow. Pipe trenches for an in-ground sprinkler system need to be at least 7 inches underground and no more than 10 inches. If the pipe is less than 7 inches underground, the PVC pipe is susceptible to the weight of anything above ground and could develop cracks. If the pipe is deeper than 10 inches, it may be difficult to tell if the pipe is broken or cracked and it will take some work to dig them up. Different sprinkler heads operating at the same time in the same zone. 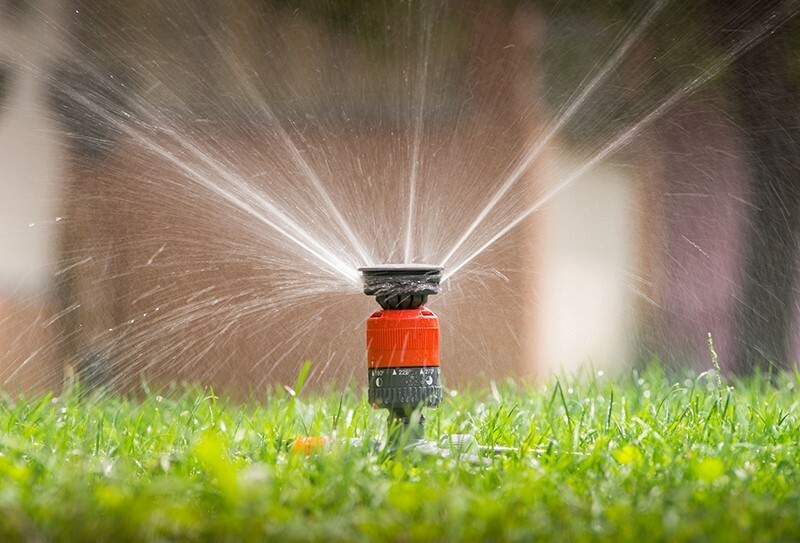 Different sprinkler heads – rotors, sprays, bubbles, drip – have different rates of precipitation. If you place different sprinkler heads in the same zone, you run the risk of having dry spots in a watered area, which means you will have to run this zone longer and spend more money. Different sprinkler heads run for the same amount of time. Since different sprinkler heads have different rates of precipitation, they shouldn’t all be set to run for the same amount of time. If more water comes out of the head, then that zone can run for a shorter time. If less water comes out of the head, then that zone needs to run for a longer time. Planters and shrubs are watered together with grass. Trees, shrubs, and ground covers have large and extensive root systems as compared to grass. So these local landscape plan materials can subsist on less than half the amount of water you’re using on your local grass. That’s why planters and shrubs should be watered separately from grass. Sprinkler nozzles have too much overspray. Overspray means that the sprinkler head sprays water outside the landscaped area – onto driveways, sidewalks, or your neighbor’s property. Overspray can result in wasting enough water to fill an average hot tub. By reducing or eliminating overspray, you can conserve money and water. The sprinklers still run during a rain storm or after a lot of rain has fallen. If it’s raining or it has recently rained, you don’t need to be running your irrigation system. If your sprinkler system is old, you can update it to include a rain shut off device. Most new sprinkler systems already include a rain shut off and you could actually face fines if you don’t have one. You don’t check for gas pipes or electrical cables before digging. Hitting an electrical cable could get you electrocuted or possibly electrically charge the whole sprinkler system. Hitting a gas pipe could start a fire. Because of these serious issues, you should never start digging sprinkler pipe trenches without first checking for the location of gas pipes or electrical cables in your yard. While these mistakes are generally easy and inexpensive to correct, it’s best to avoid the mistakes in the first place. 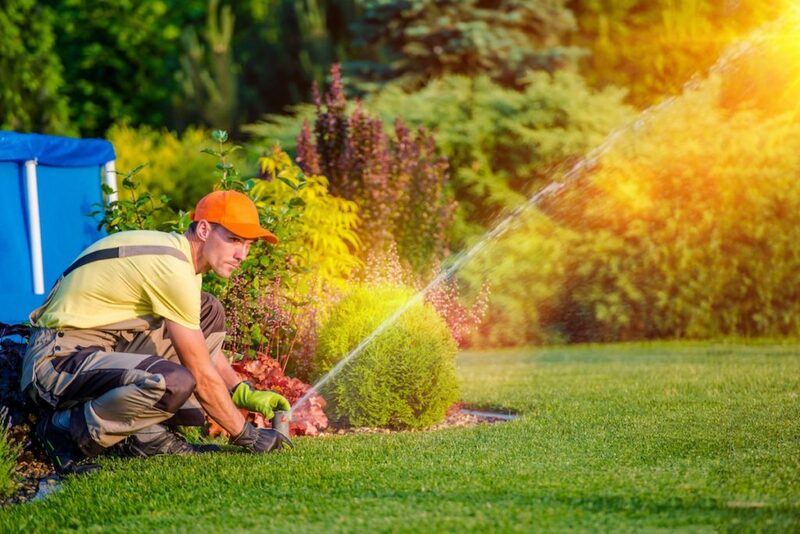 Contact Sunrise Irrigation and Sprinklers today to see how we can get your lawn lusher, greener, and healthier. 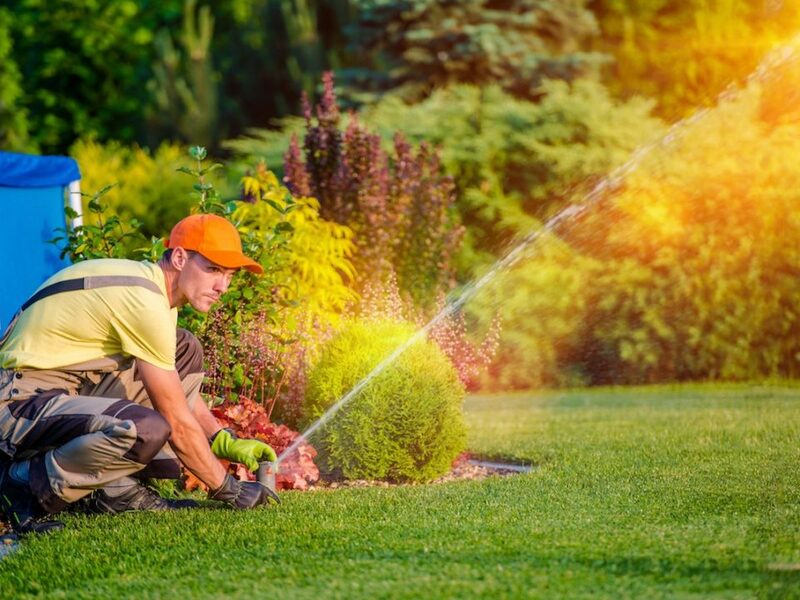 Joe Swett and the dedicated team at Sunrise Irrigation & Sprinklers have been providing unparalleled irrigation services to home and business owners in the Tampa Bay area for over 20 years. They believe wholeheartedly that beautiful landscapes and smart water conservation can coexist, and have made it their mission to help people and businesses all over Tampa achieve this goal by installing sprinkler systems correctly the first time and handling any and all repairs in a prompt and efficient manner.